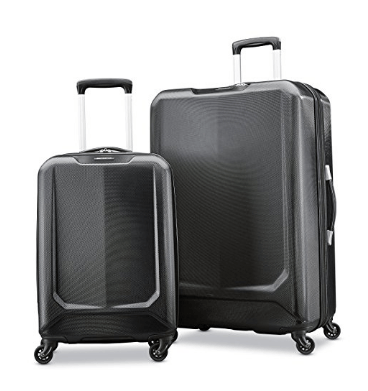 Samsonite BLX Lite is a hot new release and modern two-piece luggage set of a small 20-inch cabin size bag and a large 28-inch suitcase. They are made of solid and sturdy hard shell ABS/Polycarbonate material, which is both lightweight and robust. 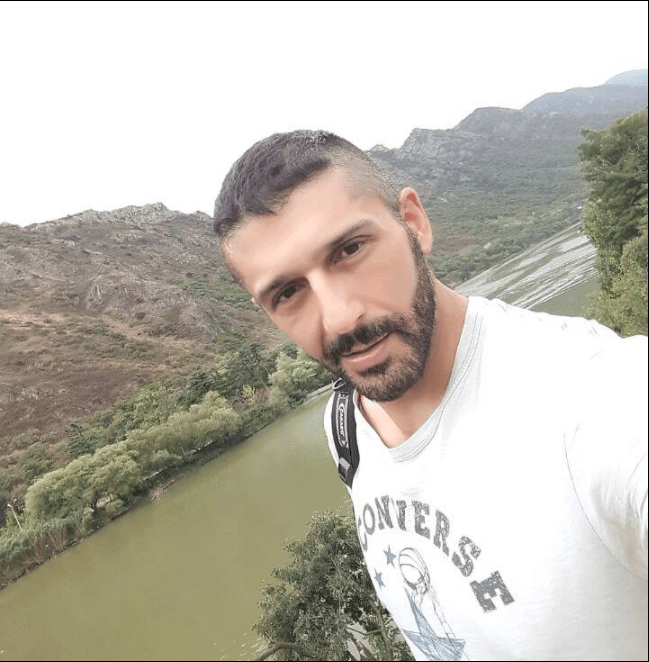 You can choose from black or blue colours and the price is the same for the black and the blue sets at the time of this review. The hard side solid ABS plastic is is made by pressure or vacuum forming. It is quite strong and designed to withstand impact by being thrown around by the airport staff. It is also resistant to temperature fluctuations. Both suitcases look sleek and modern, whether you choose black or blue. They have a classic hard shell look with the nice textured finish. 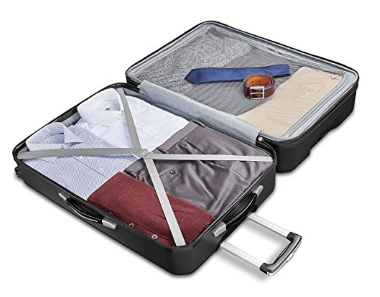 Each luggage has four spinner wheels that rotate 360 degrees (Samsonite Spinner Technology), in all directions without any effort or burden on your arms. The metal handles on the suitcases have the flexing split-fork design and are retractable and help with the much easier maneuverability. They extend out and lock in place conveniently. So tall or short people can use them very comfortably. You can push them back in and store inside when you’re not using them. You will get the smaller carry-on bag fitted into the large one and this is how you can store them in your house. They have an ergonomic design and the textured finish also helps prevent scratches even after many trips. There is a big panel pocket on the left side and you have the cross compression straps in the main section to keep your clothes and other stuff in place. The 20-inch carry-on bag measures 20 x 15 x 9.38 inches and meets the airline cabin luggage restrictions of the major US and European airlines. And the large 28-inch suitcase measures 28 x 19.75 x 12.75 inches. The shipping weight for the whole package is 18.6 pounds. This is an imported set of two suitcases, both of which are made with very good quality materials. They come with three handles for you to hold them vertically or horizontally, whichever you fancy at the time. The two suitcases in this set are as durable as you’d expect any Samsonite luggage to be. And you can expect many trips out of them over many years. And blue may probably stand out more on the carousel and you’ll be less likely to lose the blue bags. The TSA lock is not mentioned on the product page and we’re assuming they have the standard combination locks. 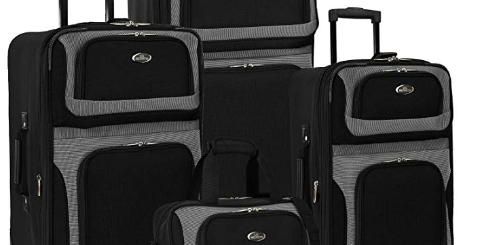 This is a very good quality set by a very well trusted and known global brand and comes with a great ten-year warranty by Samsonite so you can have a peace of mind.